Move over matte – it’s time to make way for gloss. 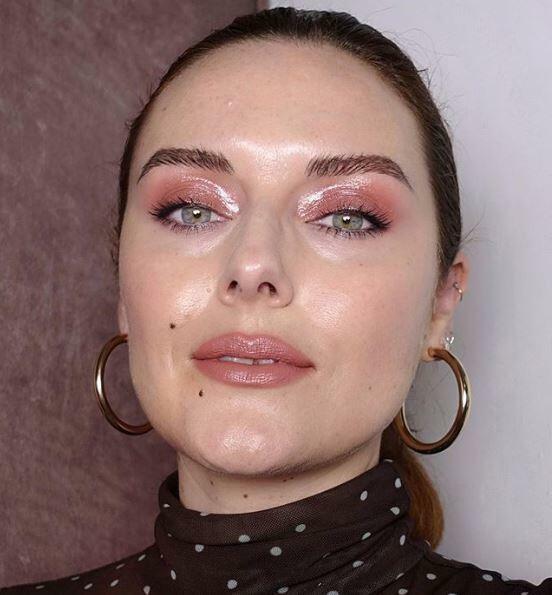 If the recent AW19 catwalks were anything to go by, full coverage, Insta-glam looks are out and fresh, glowing beauty is in. We’re obsessed with glossy lips, radiant skin and shimmering eyes in our every day make up look. Here’s how to achieve this look using some of our favourite products. A light, dewy foundation is essential to get that glossy, natural look. Our Glow Stick underneath any foundation or BB cream forms a perfect, luminous base. A damp foundation sponge will blend this effortlessly into the skin. Powder is a no-go if the aim is glossy skin. If you’re oily skinned, try using blotting sheets throughout the day or an oil control setting spray to keep unwanted shine at bay. When adding warmth and dimension to your face, a liquid or cream formula helps to keep skin light and glowing, rather than mattifying with a powder. Our Sun Stick gives off a subtle, sun-kissed look without losing any radiance from the foundation. 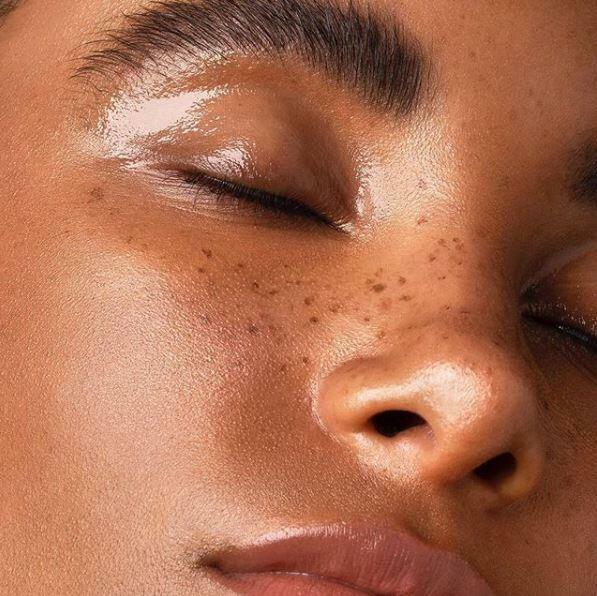 If there’s one key product to achieving extra glossy skin, it’s highlighter. Our Illuminator is the best for giving off that lit-from-within glow. Be sure to concentrate the Illuminator on your cheek bones, the tip of your nose and your cupid’s bow to look super glossy when the light hits. To achieve glossy eyes, light colours and high shine are the way forward. Our Eyeshadow Trio Palette in the shade Amber includes the perfect tones and subtle shimmer required for this trend. Add our Illuminator to the inner corner of your eyes and the under arch of your eyebrows to get that further glow. Of course, let’s not forget about the brows. Textured, bushy brows are the best option to fit with this natural look. Brow Beater is great for giving brows a long-lasting, brushed up finish, while the tinted formula of Brow Colourfix adds volume for fuller looking brows. What better way to top off a glowing look than with plump, glossy lips? A high-shine gloss extenuates your lips and finishes the whole look off. Add a thin neutral lip liner to outline the edge of the lip and then apply a natural gloss in the centre (we recommend Bare). If you’re looking for more of a subtle sheen, try our must-have SOS Balm. Not only is it perfect for achieving this on-trend look, this wonder balm moisturises dry, cracked lips and skin. 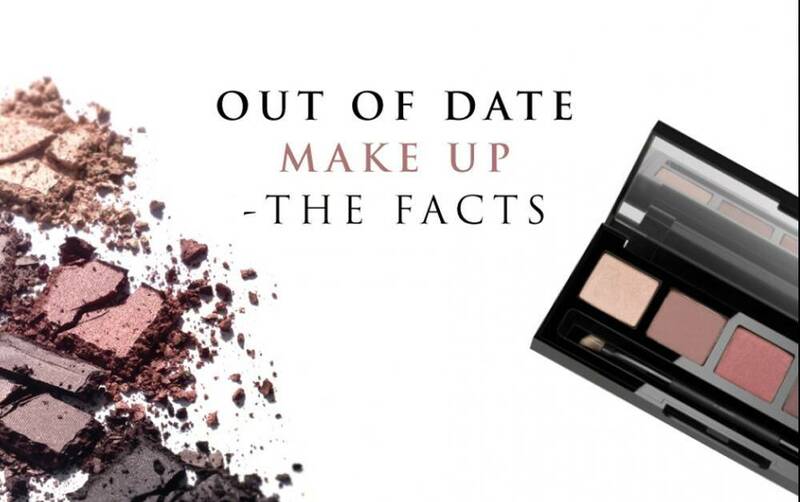 Could you see yourself rocking this trend or are you more of a matte make up lover? 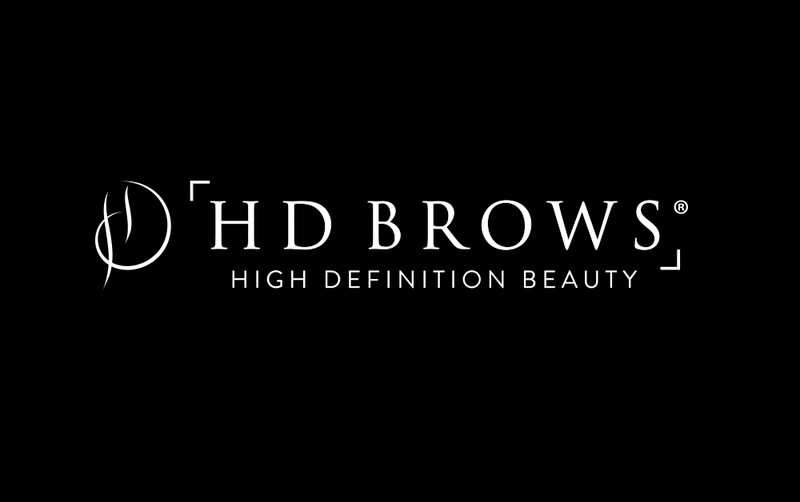 If you try out any of these tips, be sure to tag us in your looks – @hdbrowsofficial. 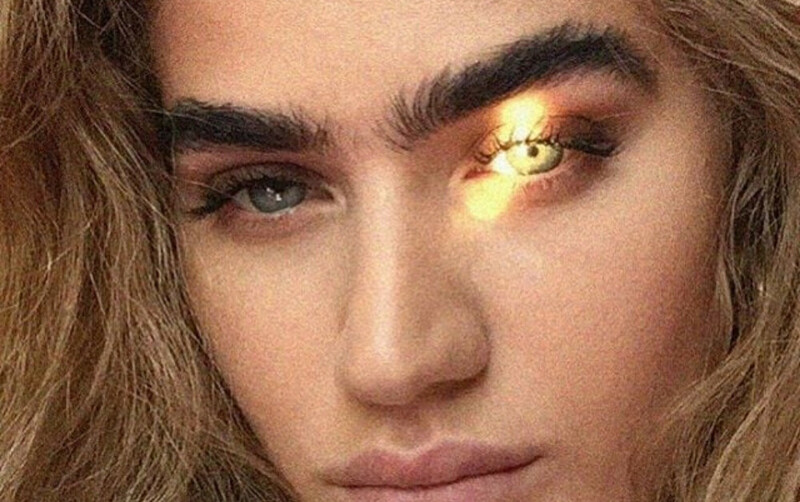 COULD A MONOBROW BE THE NEXT BIG BROW TREND? Heard of Sophia Hadjipanteli? If not, heard to her Instagram… now. @sophiahadjipanteli.